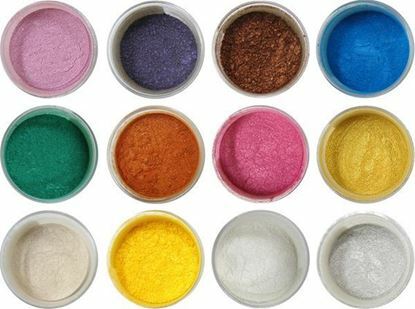 We are the bulk supplier of Saffron and Saffron Extract. We are dealing in 100% natural and genuine saffron. Purity always matches with ISO 3632 Standards. We are marketing under the BRAND NAME "KING BRAND". All products are FSSAI approved. We are manufacturing edible Gold and Silver leaf in hygienic, automatic Plant and exporting it to Greece, Germany, Russia, UK, and Australia. We have our own facility of manufacturing Almond, Pistachio and Cashew Chips (Katran), Powder and Tukda. We have almond in all type, sizes, shapes with 9 months self-life. 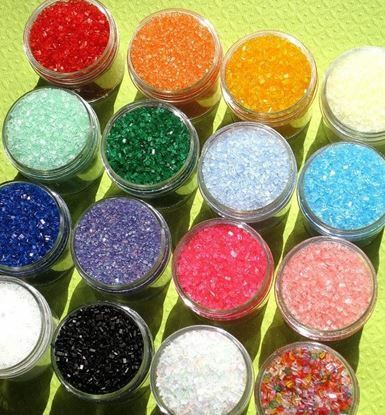 We are the bulk manufacturer of Luster Dust, Disco Dust, Petal Dust, Shimmer Dust and Sparkling Suger for Cake decoration and Sweet decoration. 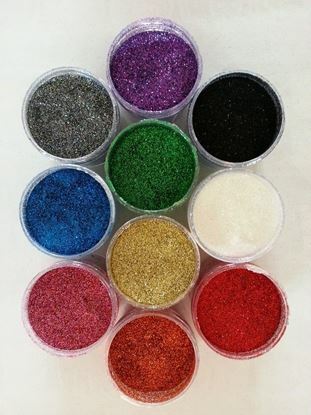 We have Shimmer / Brew dust used for making Sparkling Cocktails and Alcoholic drinks. We are an importer of Wafer Paper for edible printing and thin Wafer Paper for making flowers, Butterfly and many more cake decoratives. It contains only Starch, Refined Olive Oil, and Water. It's pure Vegetarian, No Gluten, No GMO, No Dairy Product, No Hydrogenated Fat, No Preservatives, No Artificial Flavours. 100% Vagen. Make Professional edible theme cake without wasting time. STAY ALWAYS ON THE TOP OF WORLD'S BEST SWEETS. Saffron in Packing of 1 and 5 grams. For bulk purchase please contact directly. Minimum Order should be 100 Grams. Quality as per ISO 3632 Standard. Please contact for more details.Price Rs. 155/gram Without any shipping charges. Edible gold for garnishing food,vodka,wine,drinks and icecream. Edible silver flakes suitable for food garnishing,drinks,chocolate and best for making Dragees and Jordan Almond. Ideal for Shrikhand, Milk Product and Icecream. Double Roasted super Crunchy taste. Suitable for Sweets, Cake and Colddrinks and cookies.. Finest quality Wafer Paper for edible printing and art work decoration. Suitable for edible IMAGE PRINTING.. Finest quality Wafer Paper for edible printing and art work decoration. Suitable for Edible Image Printing.